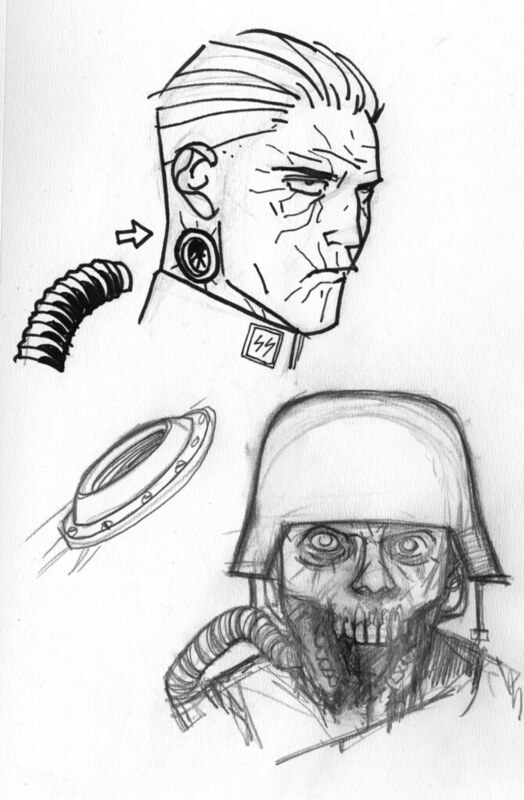 ...so little time to design Nazi zombies. 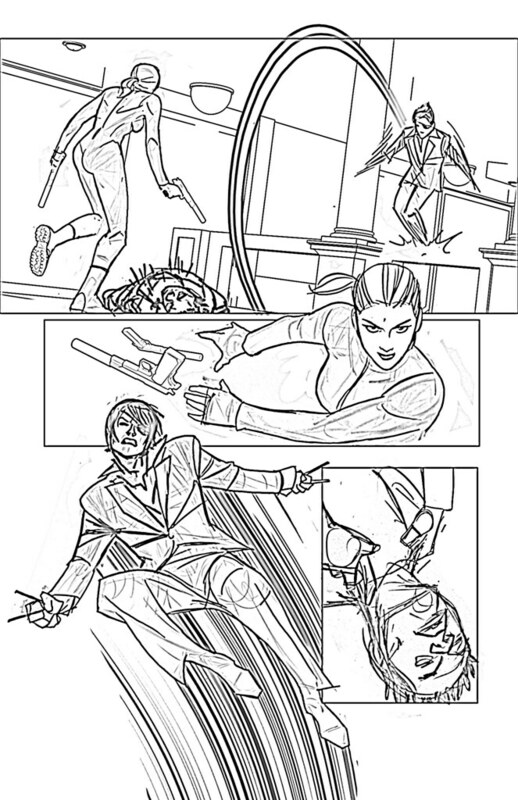 Super busy with inking work for WildStorm and Vertigo, as well as other side projects, but here are some preliminary sketches for a little something, and one of my pencil pages for MURDERLAND for Image Comics. And yet ANOTHER idea for a vampire pitch. you are a great artist, congratulations!